There are various cameras those are used in microphotography such as Digital SLR cameras, Digital cameras, USB Eyepiece Cameras, CCD Cameras, CMOS Microscope cameras, Scientific Microscope cameras, Cooled USB Microscope cameras, Builtin Digital Cameras and many more but one has to choose from these to suit ones budget and application. 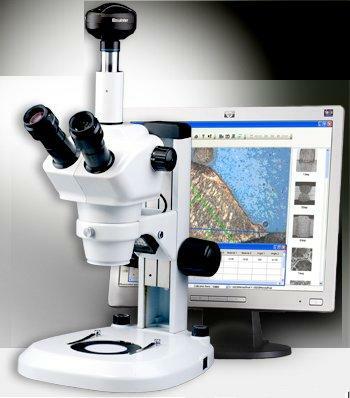 We offer these complete range of products for microscopic applications. Special Measurement software, Analysis software are also available which can be used for Image analysis. 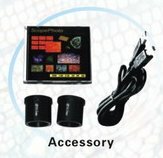 These USB camera can be used for Online viewing of specimen, capture image and do measurement and analysis from any Microscope like Labomed, Vision, Olympus, Nikon, Zeiss, Leica, Hund, Meiji and all with their appropriate microscope adapters. 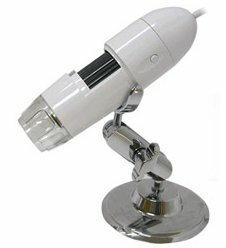 USB Microscope : With magnification upto 200x and USB 2 adaptibility and a resolution of 2 Mega Pixel these microscopes are very good for taking photographs of very small objects, its very much useful for online inspection of tiny specimens. 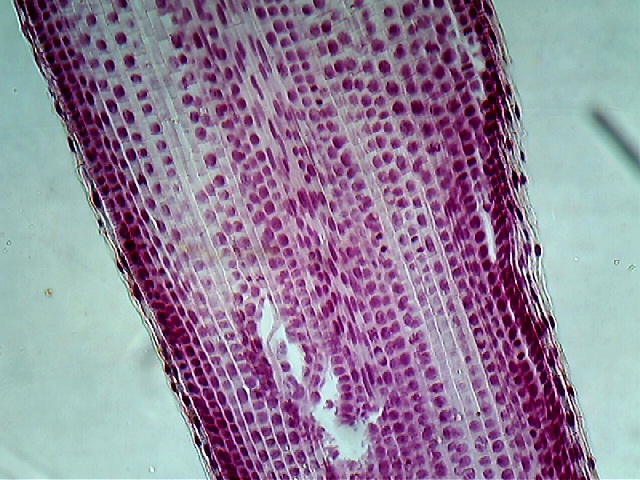 The image can direcly be viewed on computer, and with measuring software one can even measure the dimensions of the specimen . Application are varied in Schools, colleges, industries, Electronic Inspection, Documentaion and many. 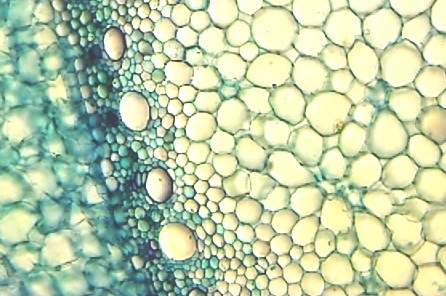 Digital Stereo Microscope : There are different models of USB Digital cameras and with different Mega Pixel resolutions. 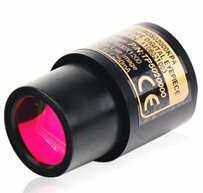 They can be used with various models of microscope such as from student microscope to research microscopes, they are also used with industrial metallurgical microscopes, we are the supplier of these types of camera in Kolkata, India. FREE ! Image measurement software (VISION MeasurePro ) is given with every purchase of the product. 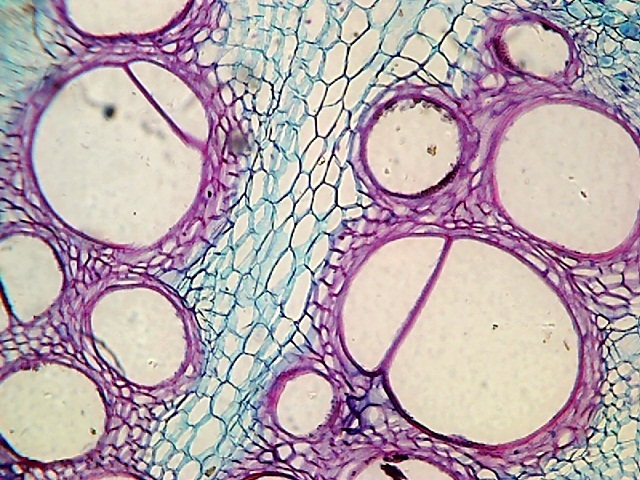 Free Microscope Image Capture Software, is available for DOWNLOAD <<--Click Here this software can be used for capture of Image from Microscope and other Imaging Devices. We also have special Measuring Software For Biological Application, Metallurgical Application, Measurement software.